Well......This is a very difficult question to answer - on average base stats I believe Slaking is the best (non-Legendary) But he is VERY UU because of Traunt - his ability. This is really a question of preference - and it depends which job you want it to do! For Nostalgia, most of us will answer something like Dragonite, though... For most people, even if a lot of them became UU or BL, First Gen was always the best! Alakazam for sp. at. and Wevile for at. They R both fairly quick 4 their high at. and sp. 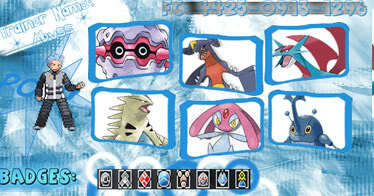 at., and with Alakazams Psychic and Shadow Ball and Weviles Ice Punch and brick Break, they make a great team. This topic is old so please don't revive it.